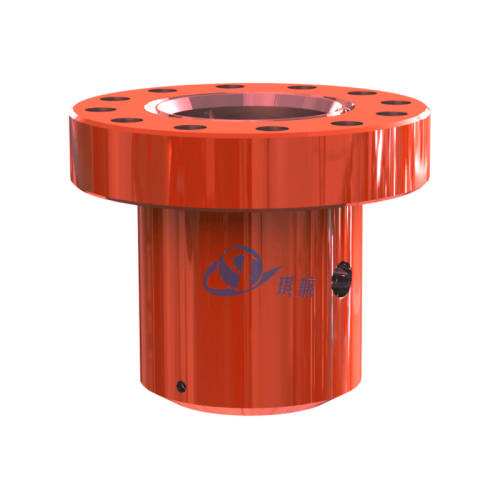 Secondary Seal Assemblies or Packoffs are installed in the lower seal area of the Casing Spool or Tubing Head. 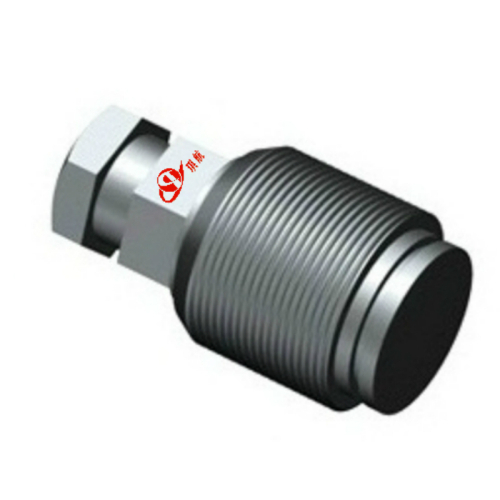 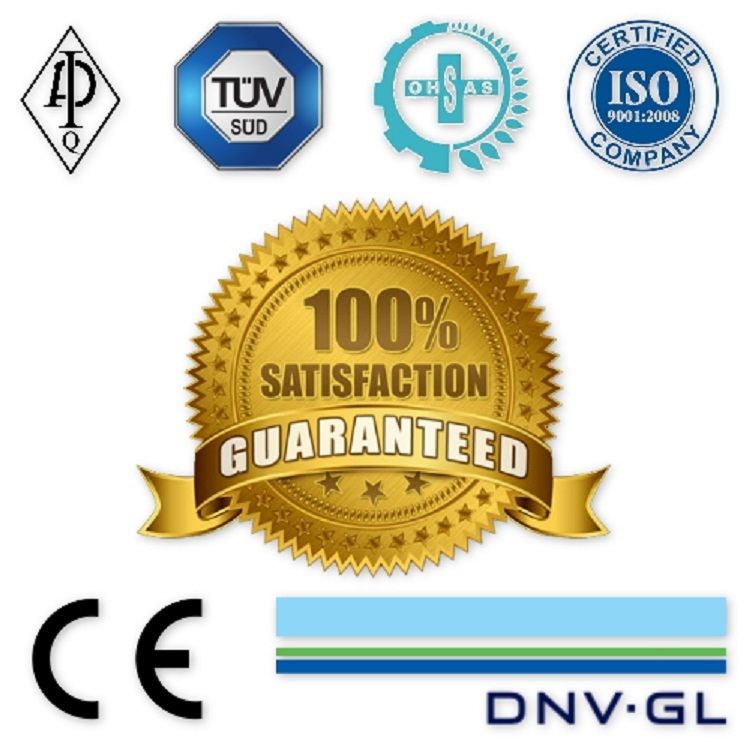 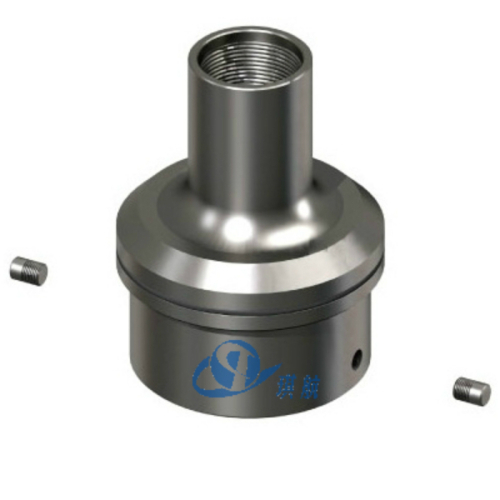 They are utilized to offer redundant well security between the casing annulus and the flanged connection of a Casing Head, Casing Spool or Tubing Head. 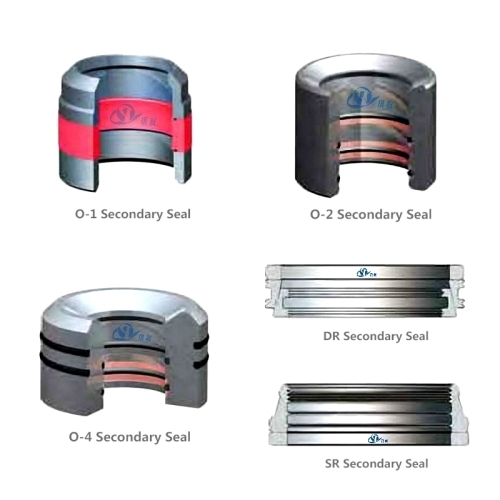 These seals can also offer a special sealing capability for FRAC equipment in certain instances. 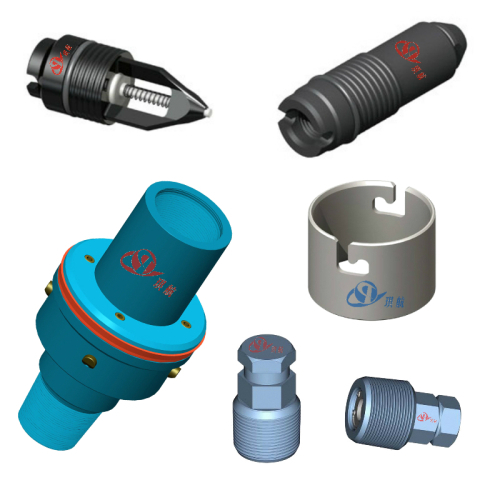 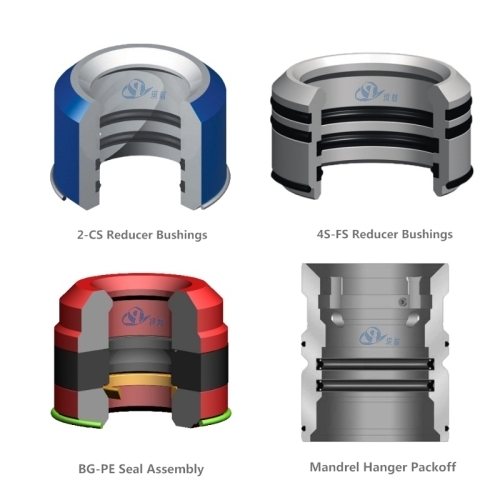 Secondary Seal assemblies come in a variety of configurations, pressure ratings, and different ID sizes allowing for a broad range of casing sizes to be utilized in a standard bottom prep in the casing spool or tubing head. 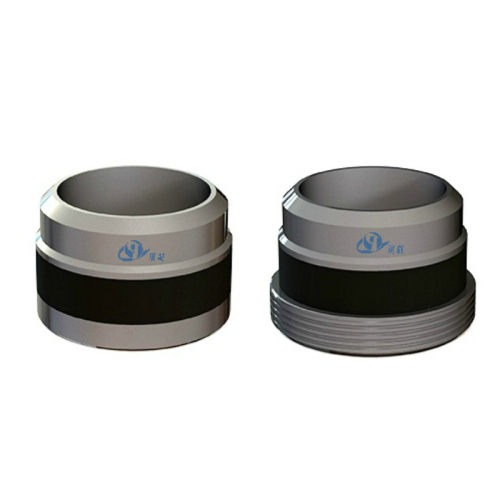 Some provide an elastomeric seal and some provide a metal to metal seal. 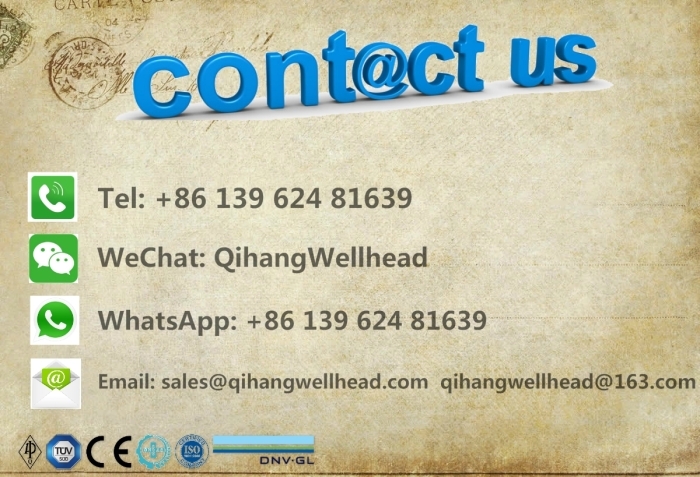 Qihang's PE Secondary Seal is inserted in the bottom preparation of a casing spool or tubing spool and retained with a snap wire. 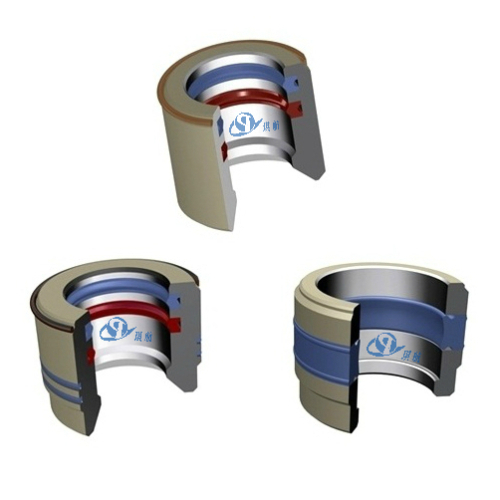 The seal is energized when the spool is installed over the casing stub and the flange connection is made up. 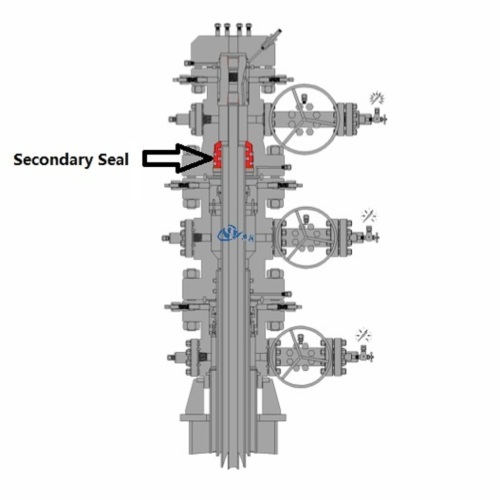 Our HPE Secondary Seal is designed for high ­pressure applications. 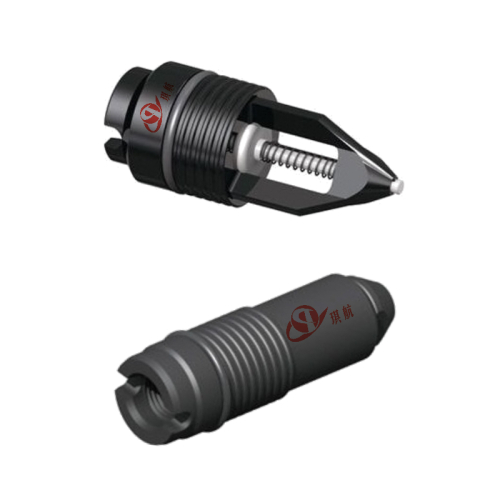 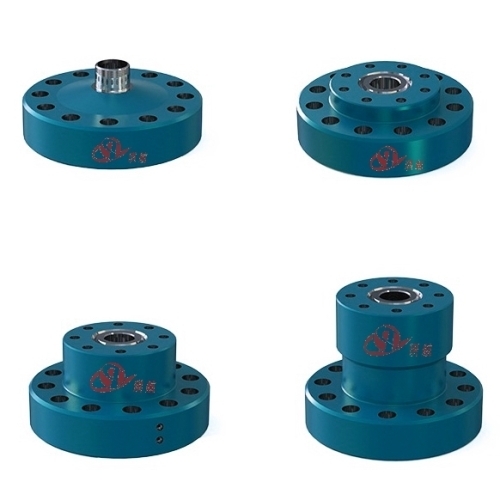 The bottom compression plate is threaded and is inserted in the bottom preparation of casing spools or tubing spools with threaded preparations to provide perfectly sealed connections. 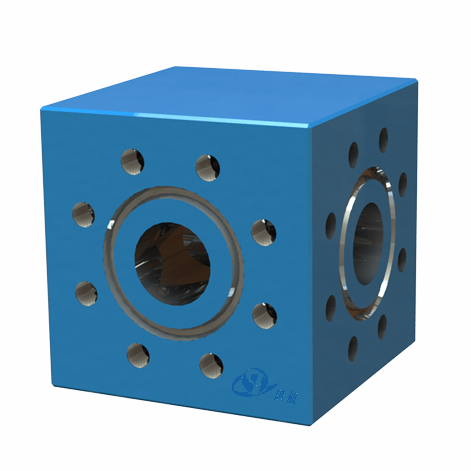 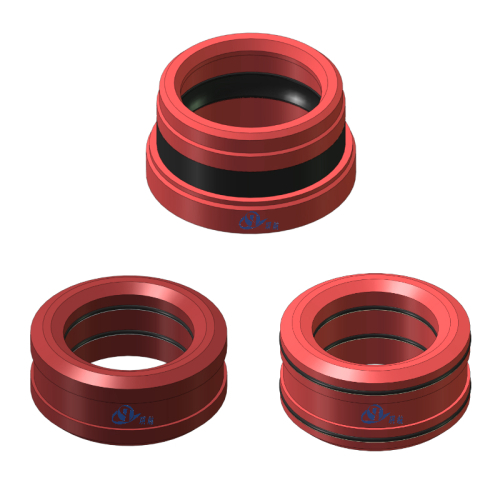 Available in standard API casing sizes and customized sizes, Qihang's Secondary Packoff Seals are manufactured in accordance with API 6A standards, providing exceptional sealed connections for wellhead assemblies. 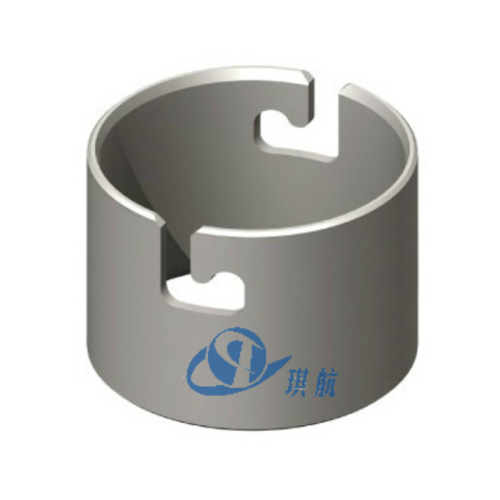 Qihang produces a variety of Top Quality API 6A Secondary Packoff Seals at Truly Competitive Prices.